All translation is important to somebody, somewhere. It is a tool that links up people, connects businesses with customers and clinches multi-billion dollar business deals. One of the most important translations involves the pharmaceutical industry. In a world where drug experimentation is commonplace and once new drugs are released they find themselves on the shelves of pharmacies throughout the world. Once a pharmaceutical product leaves the factory it is difficult to trace its final destination so it must be well prepared with an appropriate translation that can be understood by the recipient. This means when the job of translating the documents that comes with the products, only the very best will do. 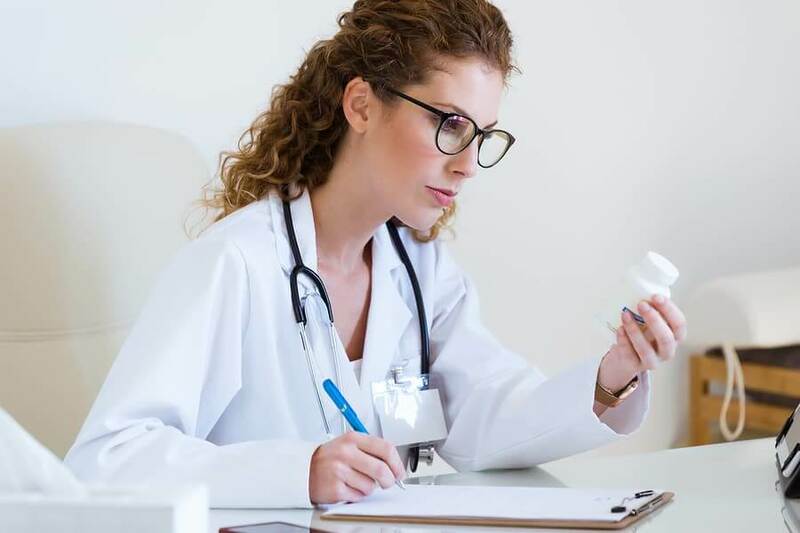 Pharmaceutical translation challenges can only be overcome by the knowledge and specialist skills of translators who have a firm grasp of the pharmaceutical industry. When drugs are sent to the U.S, or Britain, it’s not just a question of providing all the drug information in English. It should also be provided in the languages of other likely recipients who live in those countries. Doctors and other healthcare workers have a difficult job at the best of times so they don’t want any complications when prescribing drugs to their patients. They need to be able to provide drug information in the language of their patients so there are no misunderstandings on how to use the products. One of the main problems of medical translation in the translation world is that it is a specialised field. Not all translators however specialised or experienced they are, may not know every single medical term, whether it’s a disease, medical condition or drug. If there’s any doubt the translator may use his or her judgement and might not always be right. That is why it’s particularly important that translators undertaking pharmaceutical translations are up-to-date in all the latest terminology including the most recent drugs. If they are, then they will be providing useful well translated documents for doctors and nurses to use without the likelihood of putting any patients at risk. For any translation company that offers the translating of pharmaceutical information as a service, it’s extremely important that the translation experts they draw from have recent experience writing for the pharmaceutical industry. Who is to be the recipient of the pharmaceutical information is vital to overcome pharmaceutical translation challenges. Translating pharmaceutical information for a doctor to read is different from providing it for patient use. The language has to be more straightforward if the reader is a patient.